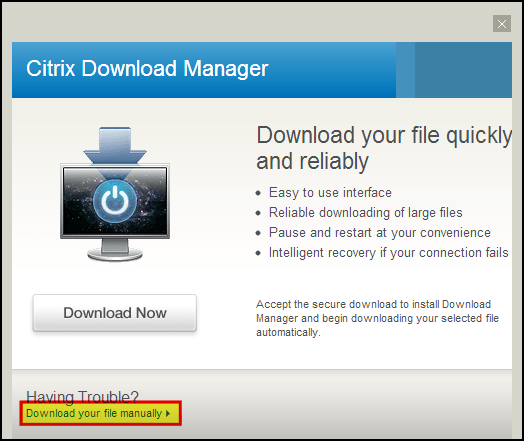 Consistent Experience: Increases user satisfaction and improves productivity — Reliable roaming experience: Ensures that personal settings, documents, shortcuts, templates, desktop wallpapers, cookies and favourites always follow the user across different Windows environments on any device. 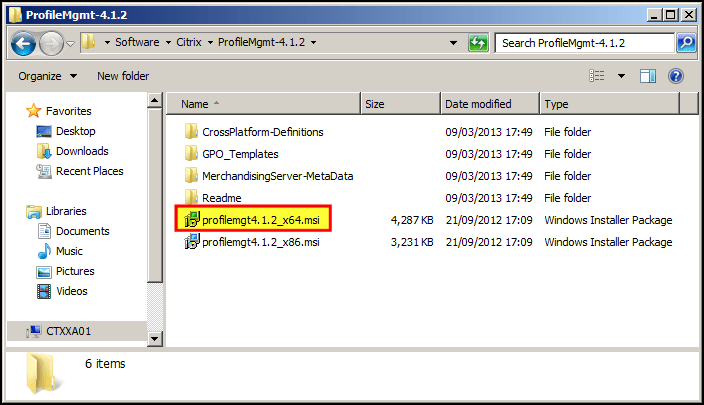 — Faster logon times: Provides the ability to control and reduce the profile size, which improves the logon times. 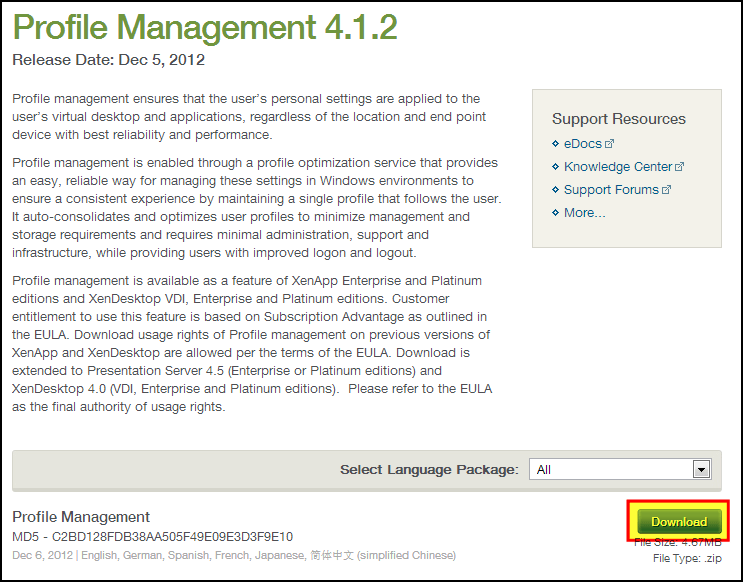 Better Management: Reduces administrative burden — Inclusion by default: By default all settings are captured, reducing the amount of time and effort spent in identifying what should be captured in a profile. 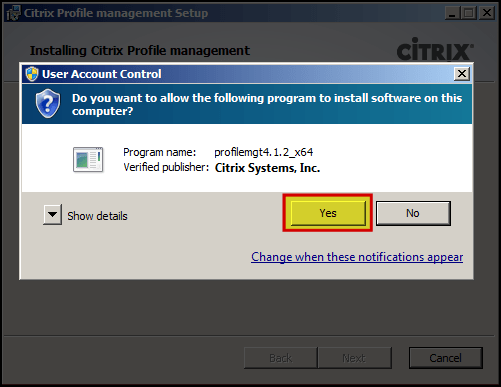 Administrators only need to focus on the items to be excluded from a profile, such as conflicting settings, files or folders that bloat the profile. 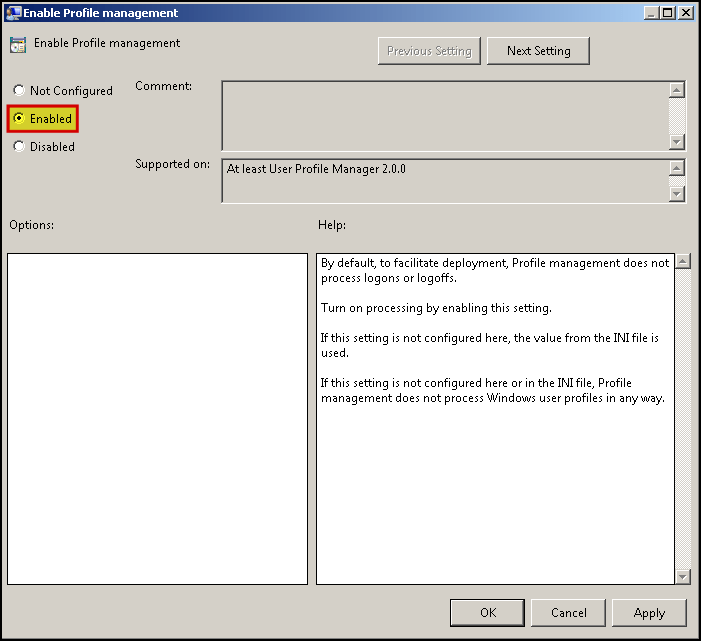 — Profile size control: Enables administrators to only include specific files and folders or exclude unnecessary ones that account for tens or hundreds of megabytes, minimizing the amount of data being managed and stored in the profile and decreasing network overhead. 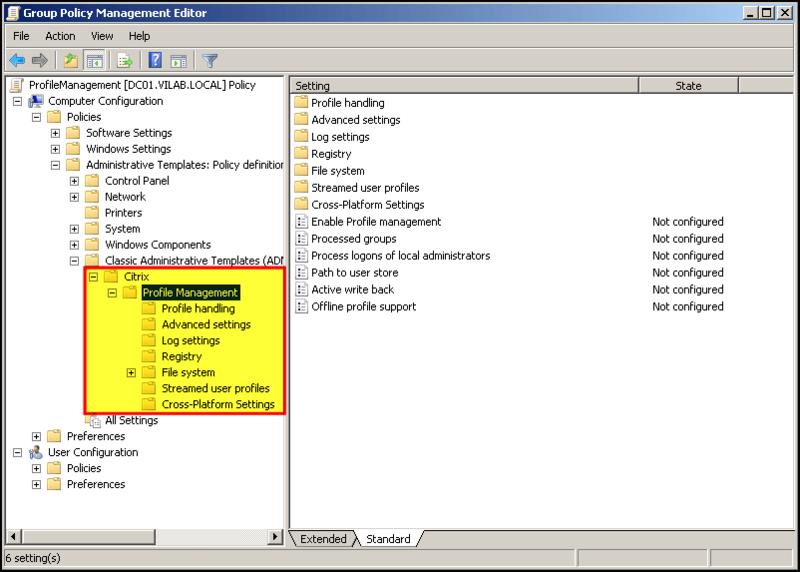 — Robust profiles: Automatically detects and stores all modified profile settings in the registry and file system and can be configured to capture any kind of registry and file system modification within the profile. 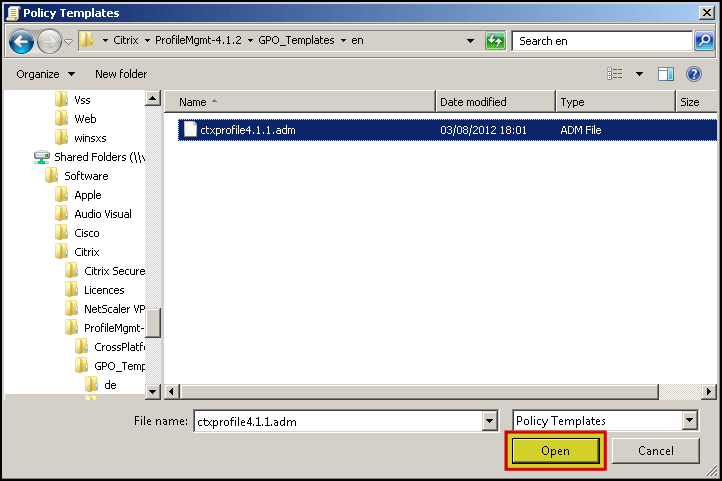 Prevents the unintentional overwriting of user profiles by using built-in logic to determine which data should be kept. 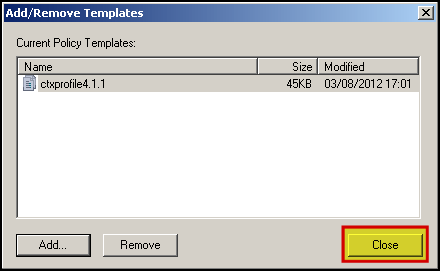 — Extended synchronization: Allows administrators to synchronize files and folders for poor-performing applications that do not store user-related content within the user profile but somewhere on the device hard disk. — Detailed reports: Logs detailed information on all actions being performed in an easy to read and understandable format, simplifying the troubleshooting and analysis process. 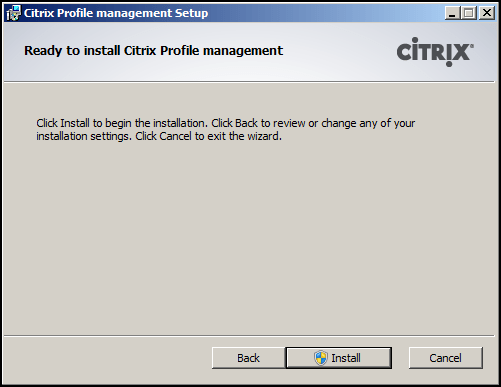 — Easy to implement and simple to maintain: Enables administrators to automatically migrate existing user settings and choose at a granular level which profile information to keep or discard. 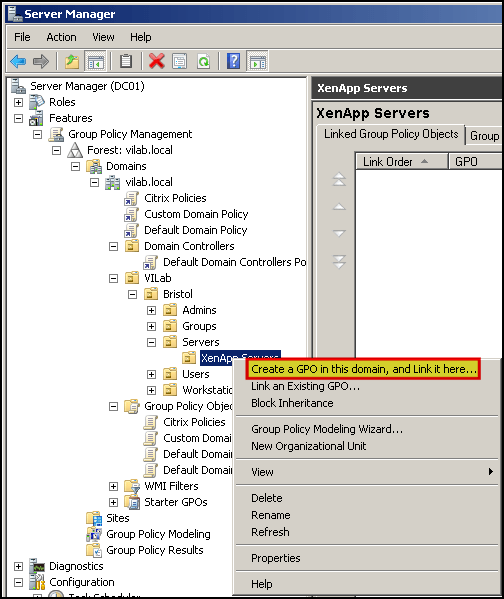 It runs as a system service, and does not require any additional servers, services, or databases or changes to logon scripts. 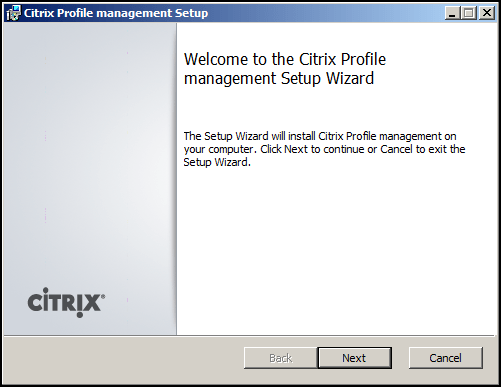 Profile Management can be configured using an .ini file (C:\Program Files\Citrix\User Profile Manager\UPMPolicyDefaults_V2Profile_all.ini), but we’ll be using Group Policy. 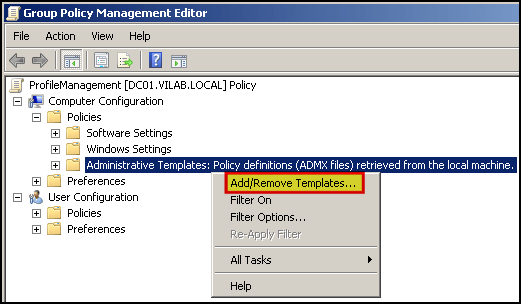 Note that Administration Templates show the ADMX files are retrieved from the local machine. 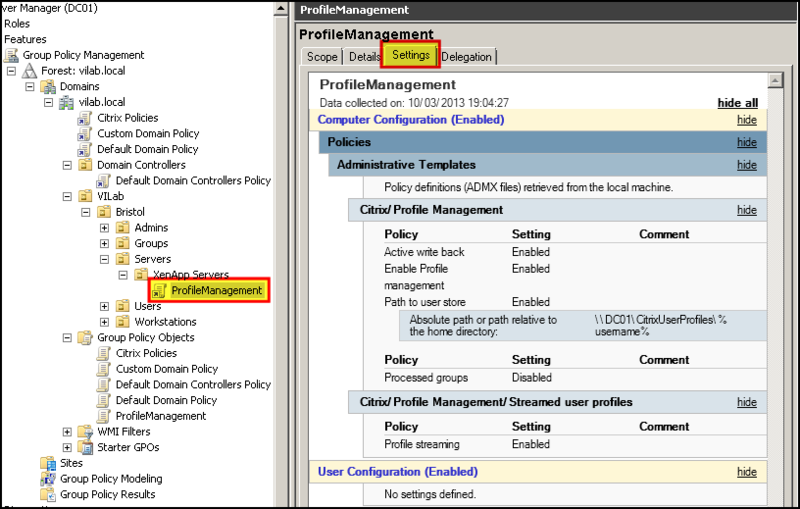 If you have multiple Domain Controllers, check out my earlier post on How to create a Group Policy Central Store. 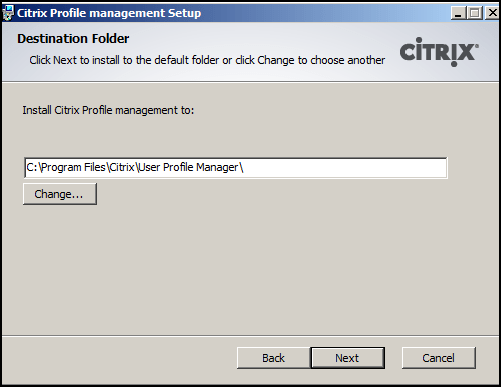 You should now be able to login and see a profile folder created in your User Store. 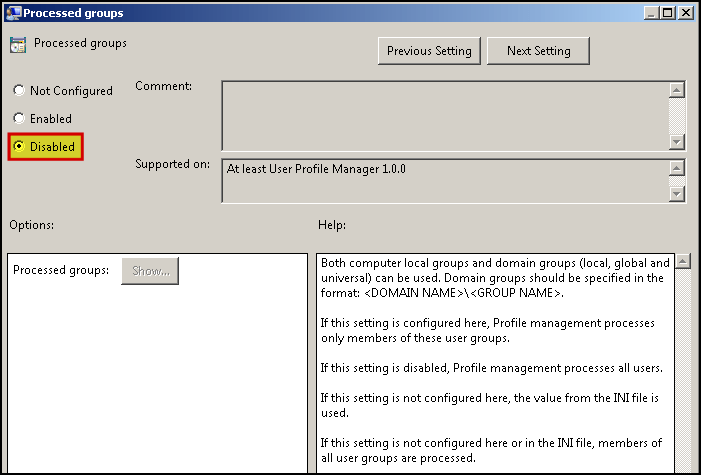 *** Processed Groups not set in production environment. Setting this policy may help manage your licence compliance (ULA). notes: However, UPM will still operate correctly. 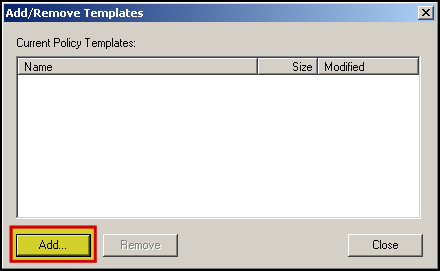 *** MirrorFoldersList not set in production environment. 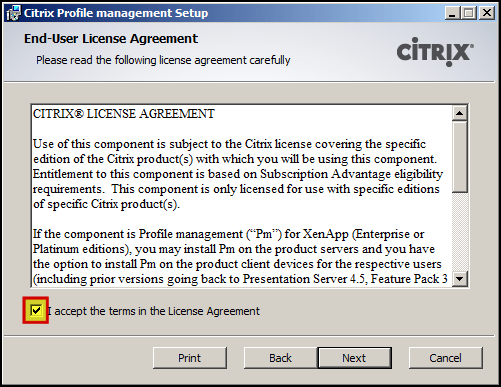 notes: Citrix recommends using either GPOs or INI files, but not both together in production environments. 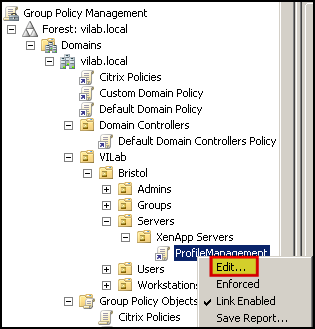 Pay particular attention to registry key, file and folder lists – if you are configuring empty lists in policy, non-empty lists in INI files may override them, leading to unexpected effects. 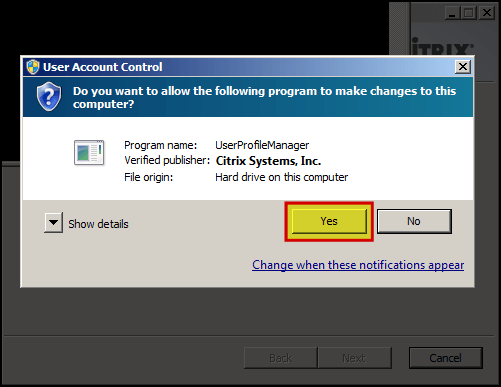 These recommendations are easy enough to change, and as we’ve configured settings via Group Policy Objects (GPO), we only need to make changes once, opposed to many times if we had used .ini files. 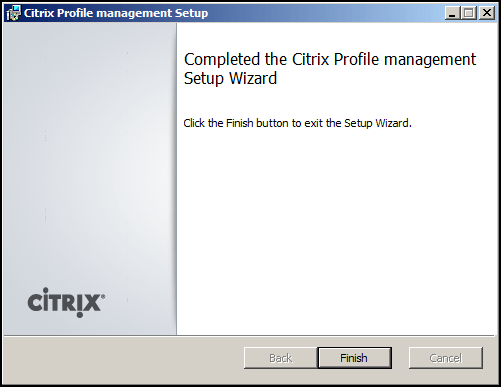 Actually, it might be a good idea to move/rename the .ini file(s) (located at C:\Program Files\Citrix\User Profile Manager\UPMPolicyDefaults_V2Profile_all.ini), as our GPOs and .ini file settings are both being used. 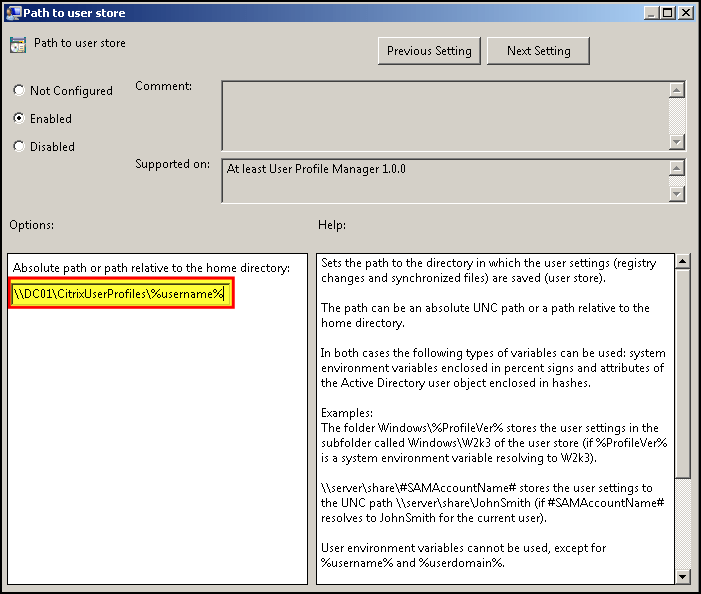 This is not recommended, as shown in the UPMConfigCheck output in bold.